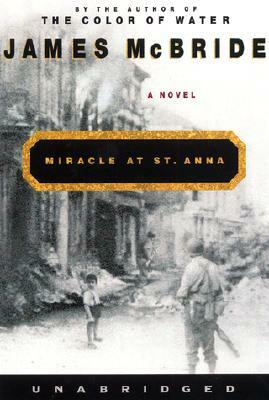 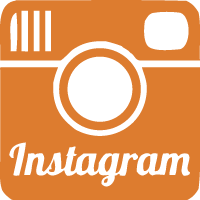 Inspired by a historical incident that took place in the village of St. Anna di Stazzema in Tuscany and by the experiences of the famed Buffalo Soldiers of the 92nd Division in Italy during World War 11, Miracle at St. Anna is a singular evocation of war, cruelty, passion, heroism, and love. It is the story of four American soldiers, the villagers among whom they take refuge, a band of partisans, and an Italian boy, all of whom encounter a miracle -- though perhaps the true miracle lies in themselves.Traversing class, race, and geography, Miracle at St. Anna is above, all a hymn to the brotherhood of man and the power to do good that lives in each of us. It reveals a little-known but fascinating moment in history through the eyes and imagination of a gifted writer. Like The Color of Water, James McBride's stunning' first novel will change the way we perceive ourselves and our world.